MoveInSync is a transport solutions company. MoveInSync provides SAAS based end-to-end employee transportation automation solution to manage scheduling, routing, tracking and billing functions. MoveInSync came up with Employee Transportation Solution(ETS), a robust solution to employees relying on cabs for transportation. ETS includes Routing, Tracking, Automated Billing, Reporting and Employee Cab Usage Records. The cabs can be monitored in real time by Transport Managers and also with the help of GPS tracker the whereabouts of the cab can be easily known. ETS consists of two parts: a touch screen device installed in cab and a reliable server hosted in the cloud. The Employee Transportation Solution(ETS) is entirely based on Google Maps. ETS relies on Google Maps for most of its functions. Drivers use Google Maps on Android device to get directions to pick-up/drop location. MoveInSync has been using Google Maps since the beginning. Also their hardware is Android based and there could be no better app than Google Maps to go with Android platform. Also, the APIs provided by Google Maps were more extensive than any other solution at the time and they still continue to be the most extensive solution prevalent today. Google Maps is the most accurate mapping and routing app all over the world. Google’s mapping of Indian roads is better than any other similar app. In major cities Google Maps is fairly accurate and near perfect for the purpose of routing. Also it provides accurate distances between points and is steadily spreading over the smaller towns, cities even the remote terrains. The API documentation is simple and easy to understand and implement (we were able to integrate some of the changes in the latest Maps API release in under a day). 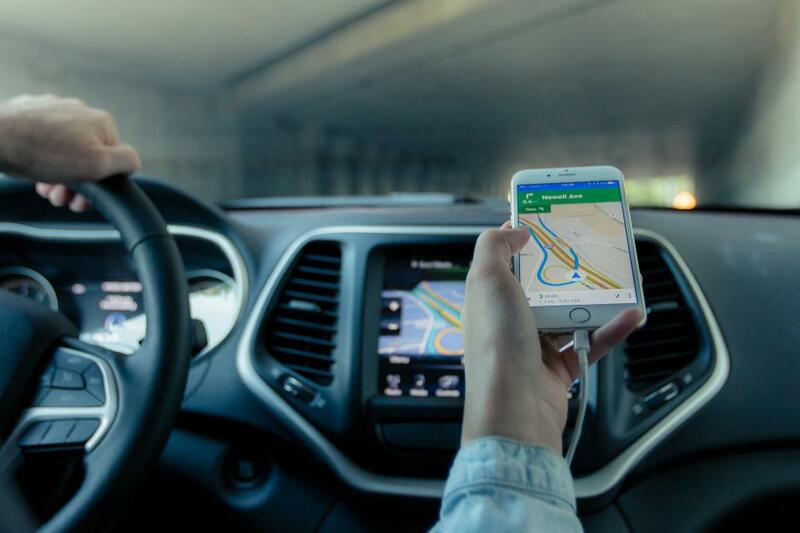 As our solution relies on Android devices, the fact that there is a native Google Maps application available for use from within the application is very helpful. MediaAgility provided MoveInSync with Google Maps API. MediaAgility is a company working closely with Google to provide Google Earth and Maps to businesses and other resellers and meeting the needs of small to large scale organizations. MediaAgility is an authorised Google Maps For Work Reseller and provides customized Google Maps Solutions. MediaAgility also provides Map APIs for all devices be it desktops, laptops or smartphones which in turn helps enterprises to visualize business data and track mobile assets by incorporating interactive maps into business applications.